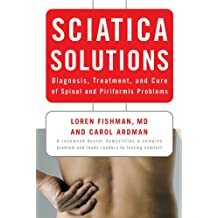 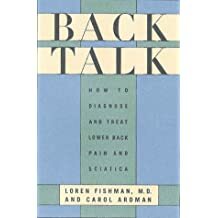 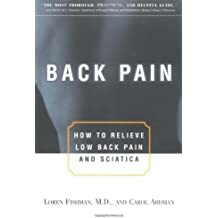 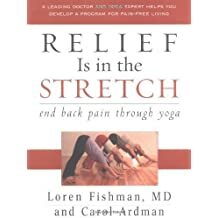 Loren Fishman, MD is Medical Director of Manhattan Physical Medicine and Rehabilitation in New York City, (www.manhattanphysicalmedicine.com) author of ten books, author or editor of 90 academic articles, and a world-recognized pioneer in the treatment of rotator cuff syndrome, piriformis syndrome, scoliosis, osteoporosis and other types of back pain. 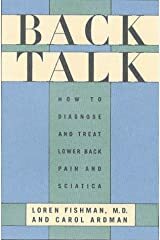 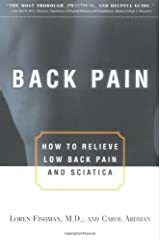 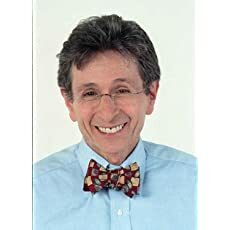 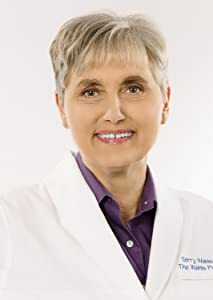 He is Associate Editor of "Topics in Geriatric Rehabilitation," on the staff at Columbia College of Physicians and Surgeons and past President of the New York Society of Physical Medicine and Rehabilitation. 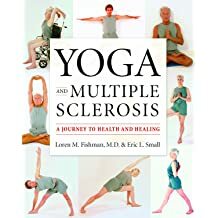 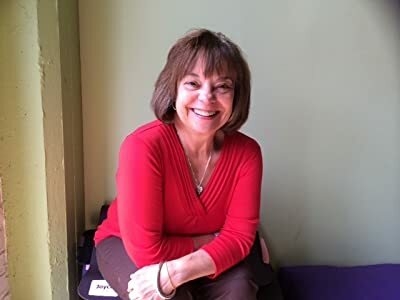 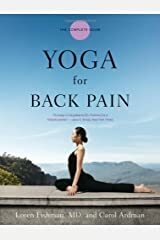 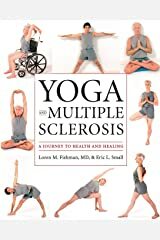 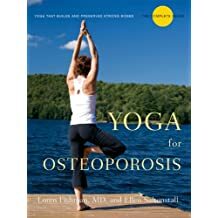 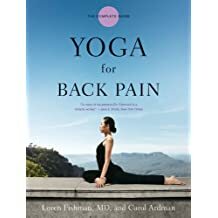 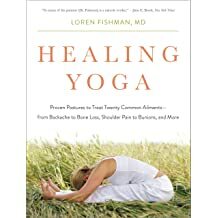 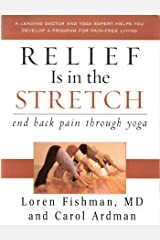 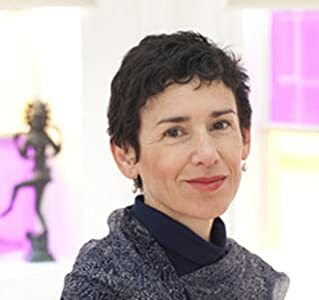 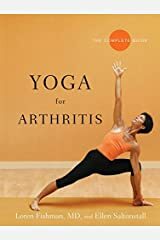 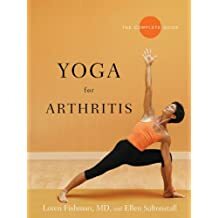 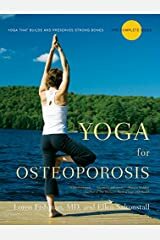 Dr. Fishman has written five books about yoga and medical conditions. 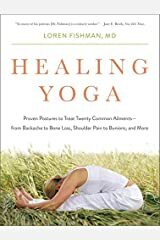 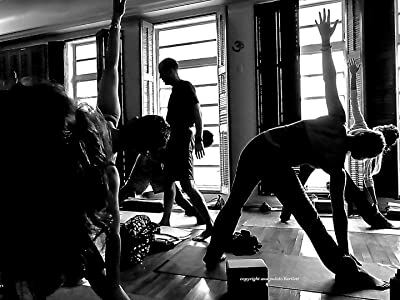 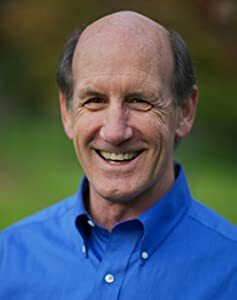 He has used yoga in his medical practice for 35 years as an adjunct to Western techniques and has published research on yoga's healing effects. 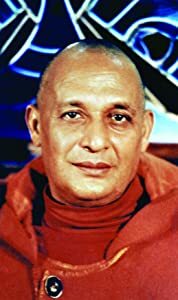 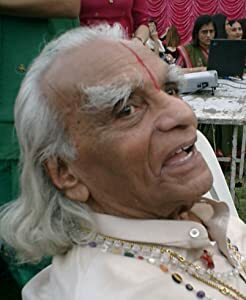 He is also a practicing yogi himself, having spent one year with BKS Iyengar in India. 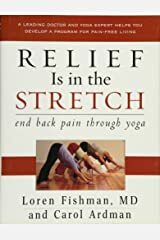 Dr. Fishman went to India after receiving his B.Phil. 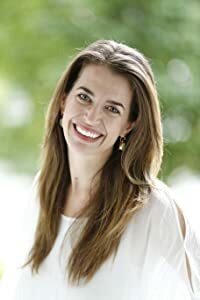 in Philosophy at Christ Church, Oxford. 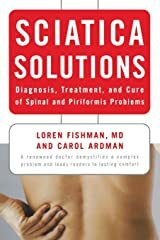 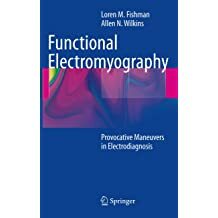 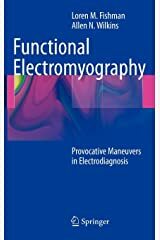 His medical interests include electrodiagnosis, functional assessment, non-surgical orthopedics, peripheral neurology and minimally invasive pain management. 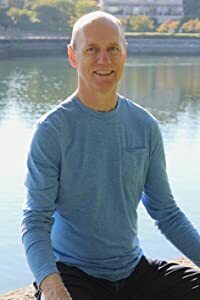 He lives in New York City with his wife, and has 3 grown children.